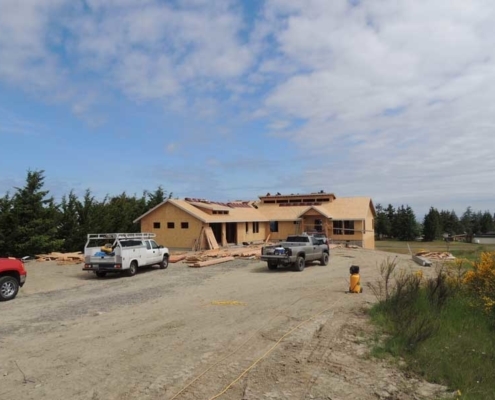 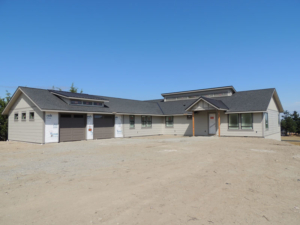 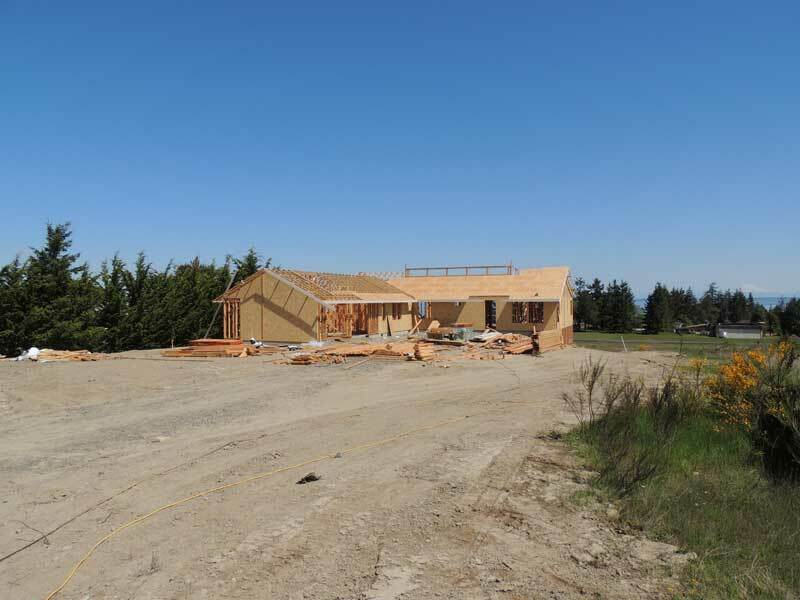 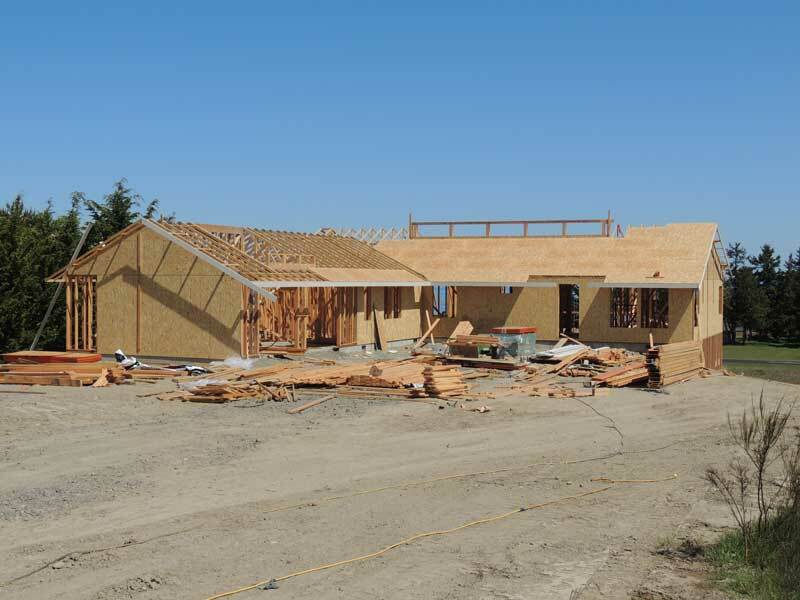 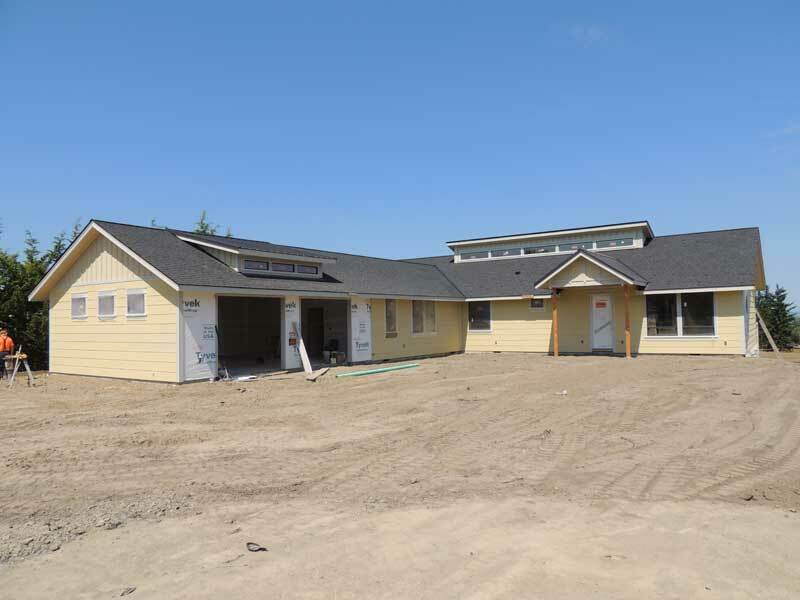 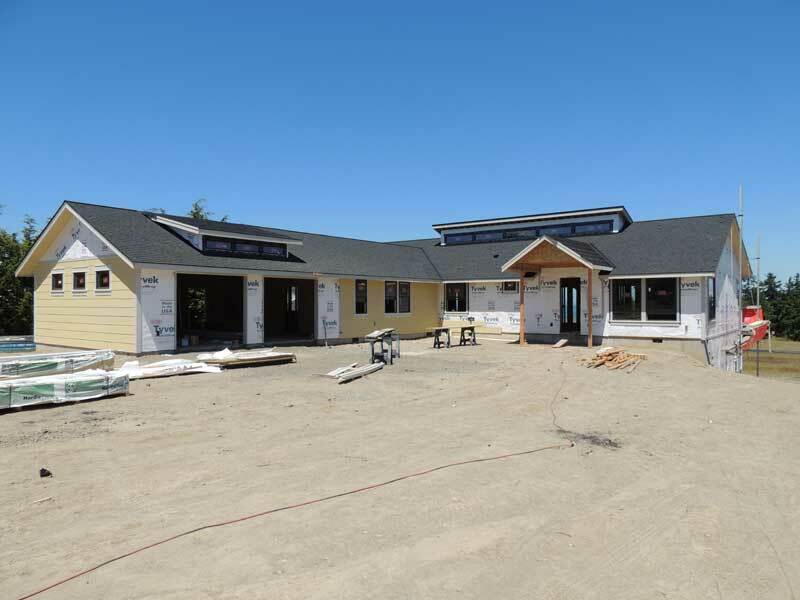 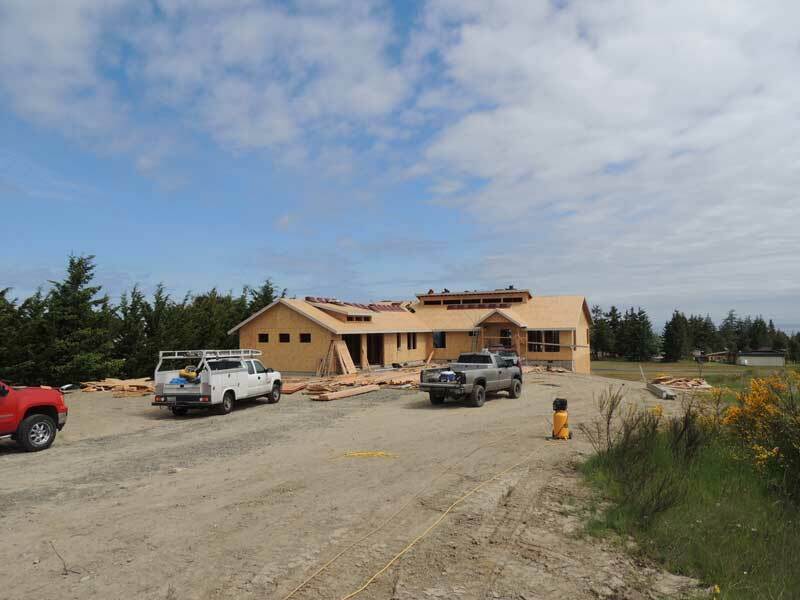 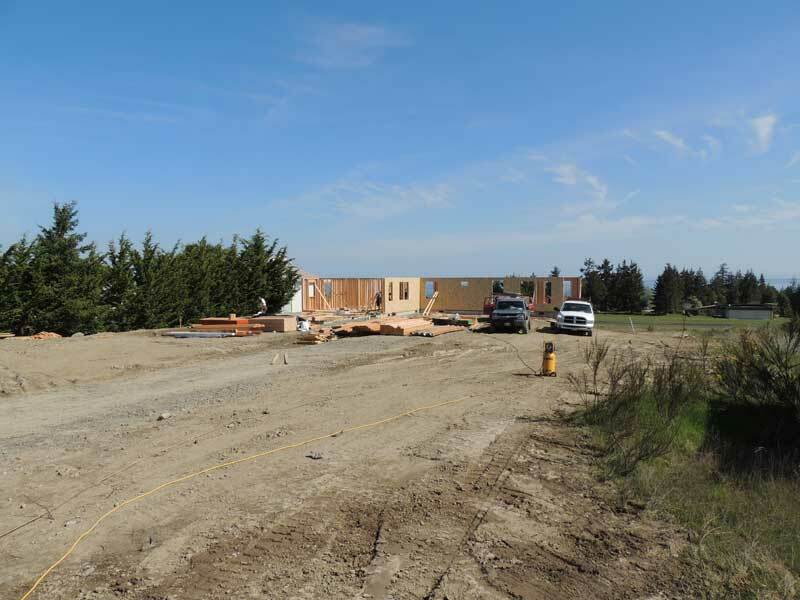 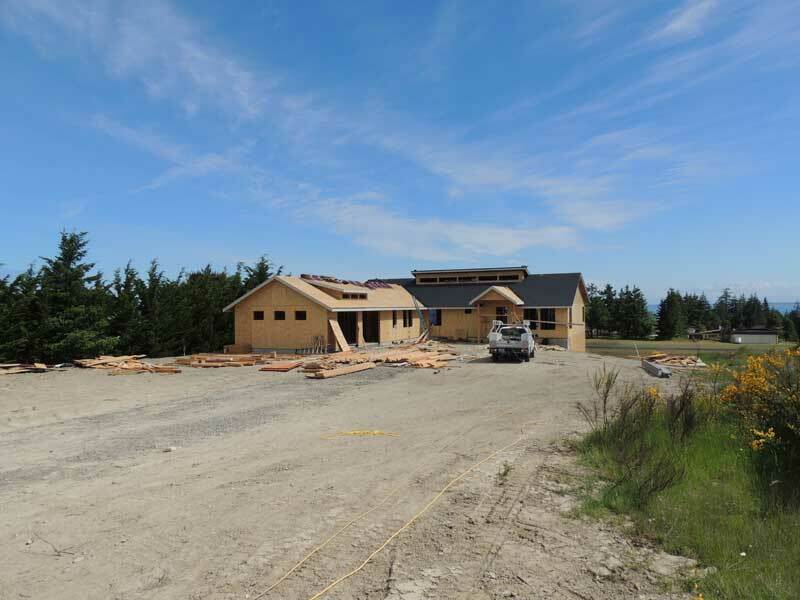 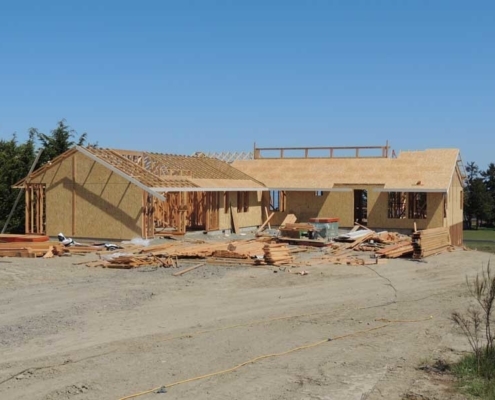 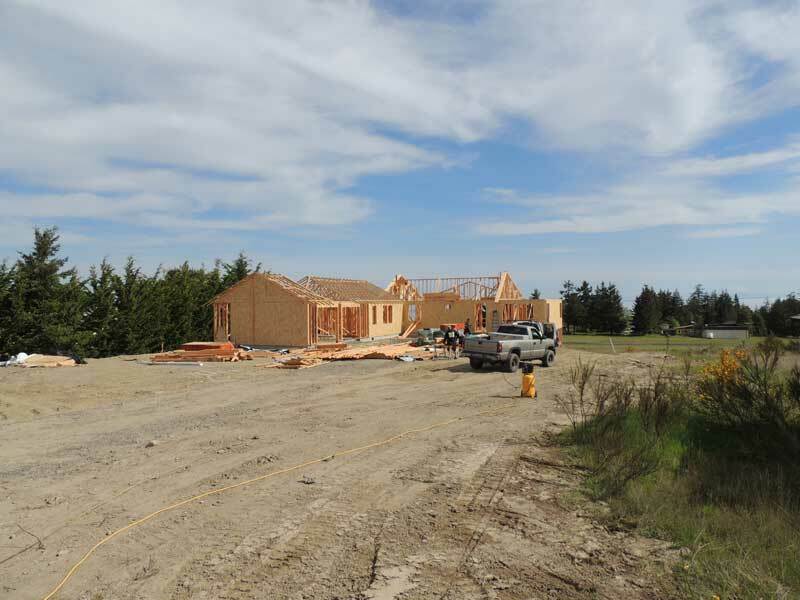 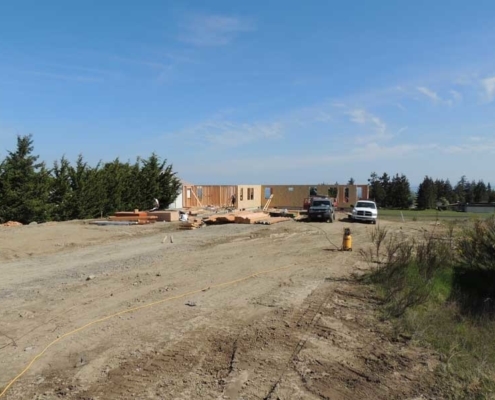 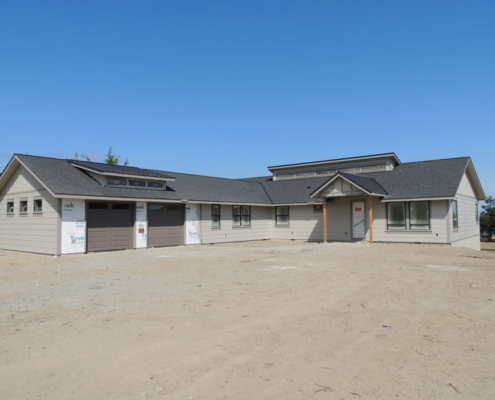 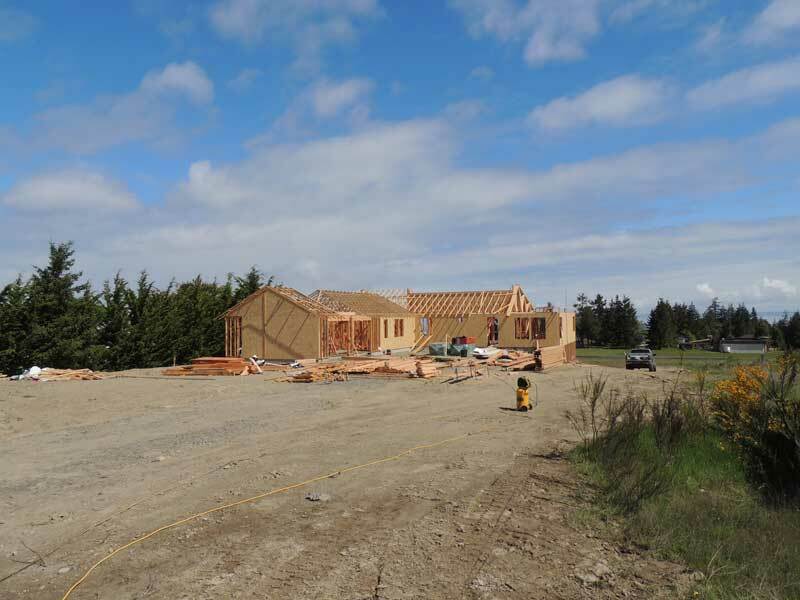 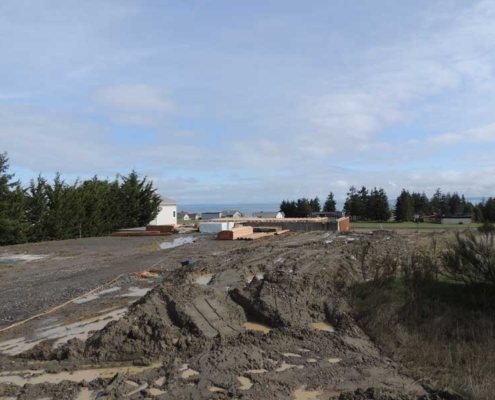 Residential community located on Miller Peninsula just 15 minutes east of the City of Sequim. 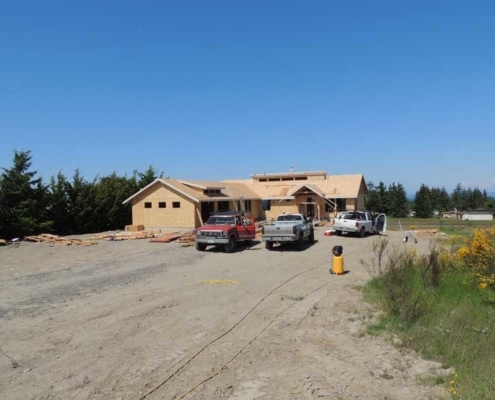 Diamond Point real estate properties and land have a Sequim, Washington address and zip codes. 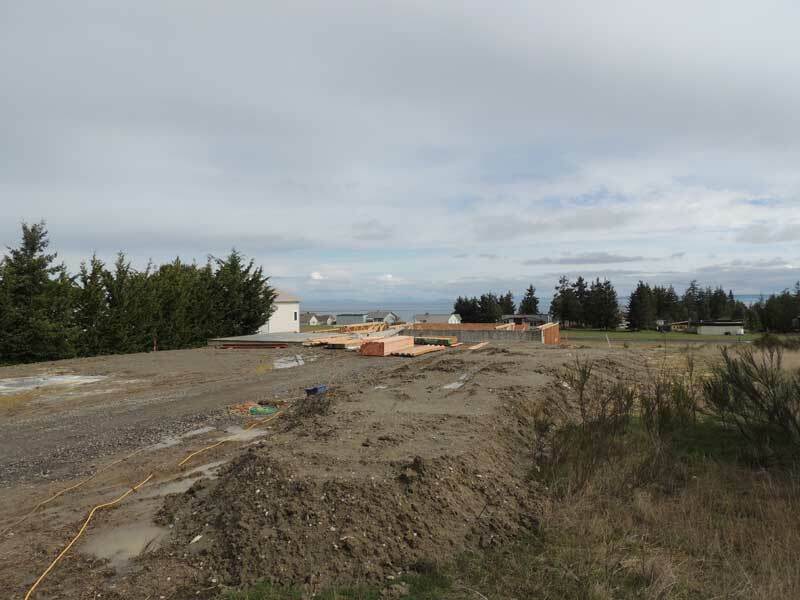 The area of Diamond Point is an unincorporated neighborhood in the Clallam County jurisdiction. 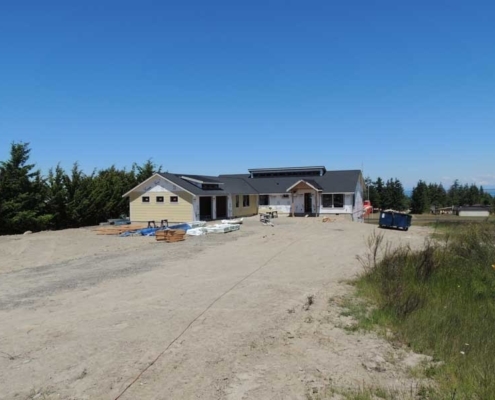 Located on the northwestern corner of Discovery Bay, Diamond Point looks north to Protection Island. 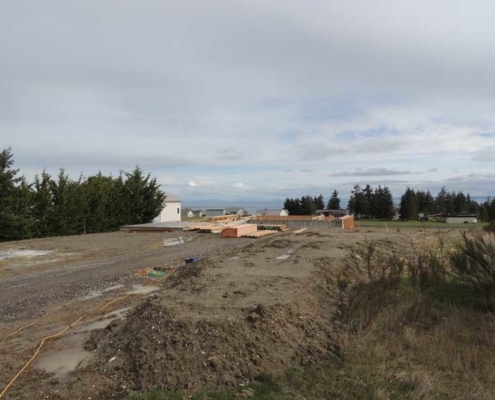 Many homes are located on the shoreline of the Strait of San Juan de Fuca to the north and the upland Diamond Point Airport, but most home occupy the bluffs and hillsides above the Strait and Discovery Bay to the east. 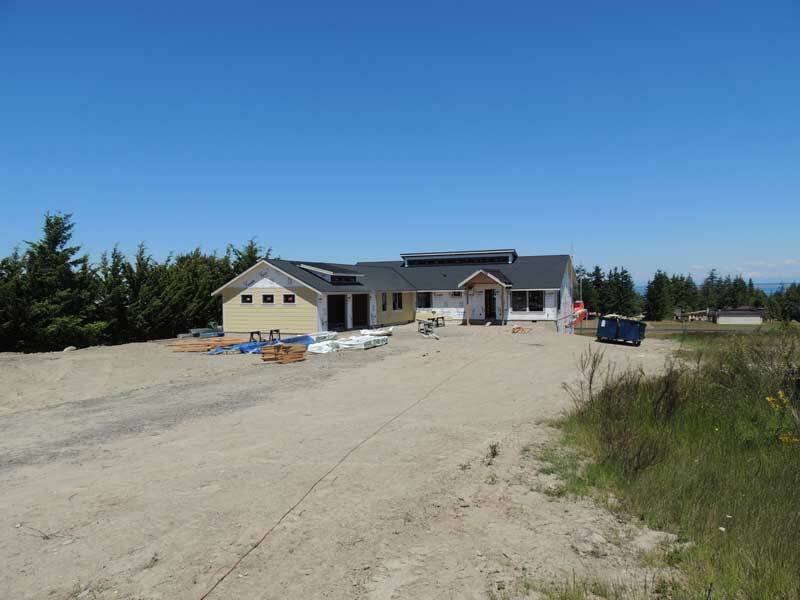 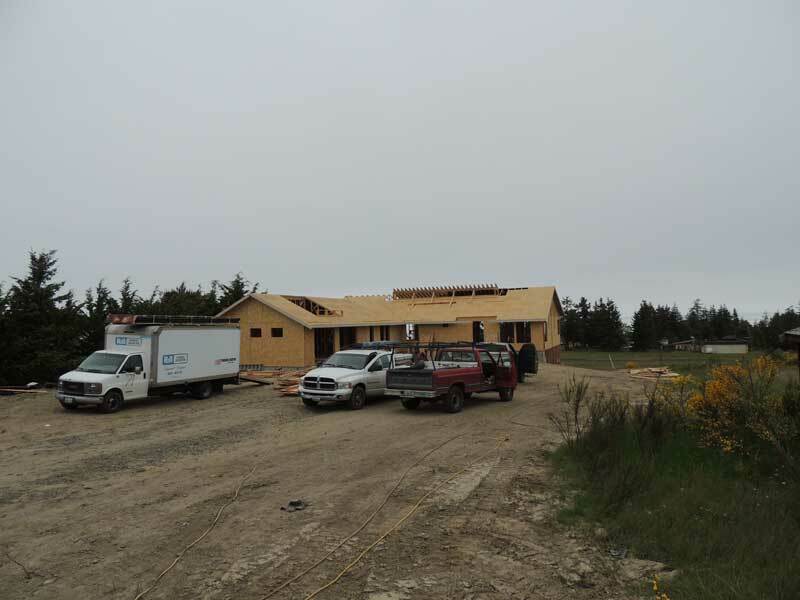 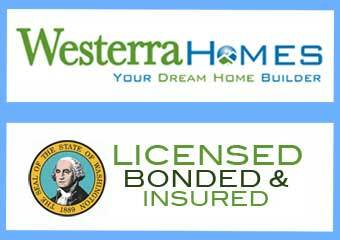 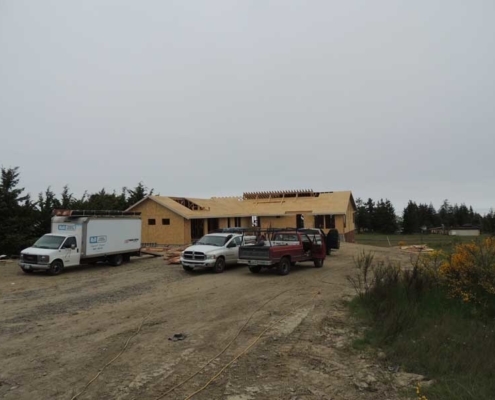 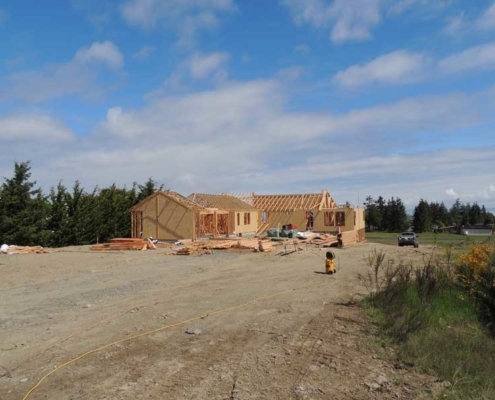 This new custom home from Westerra Custom Homes is set on a one acre lot located adjacent to the airstrip. 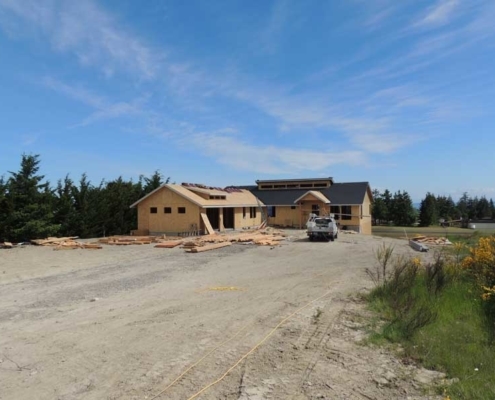 The home is 2,800 square feet and features 2 bedrooms and Den, 3 baths and views of Protection Island, Mount Baker and the Strait of San Juan de Fuca. 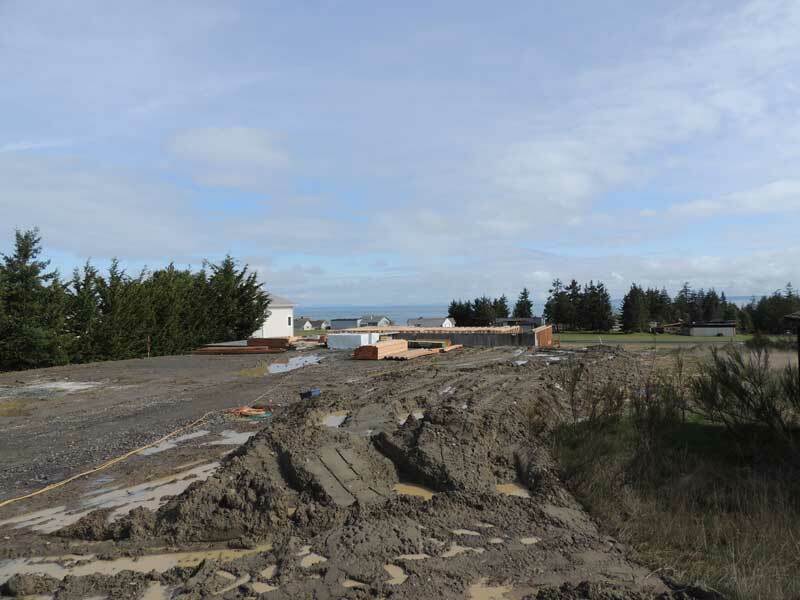 Below the home is an airplane hangar that is 66 feet wide and 30 feet deep. Yes, a home with it’s own private hanger! While the residential development of Diamond Point began in the late 1950s, many of the properties have sold in recent years. 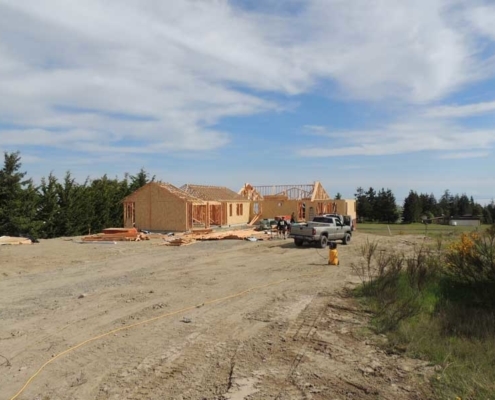 New housing appears on a regular basis. 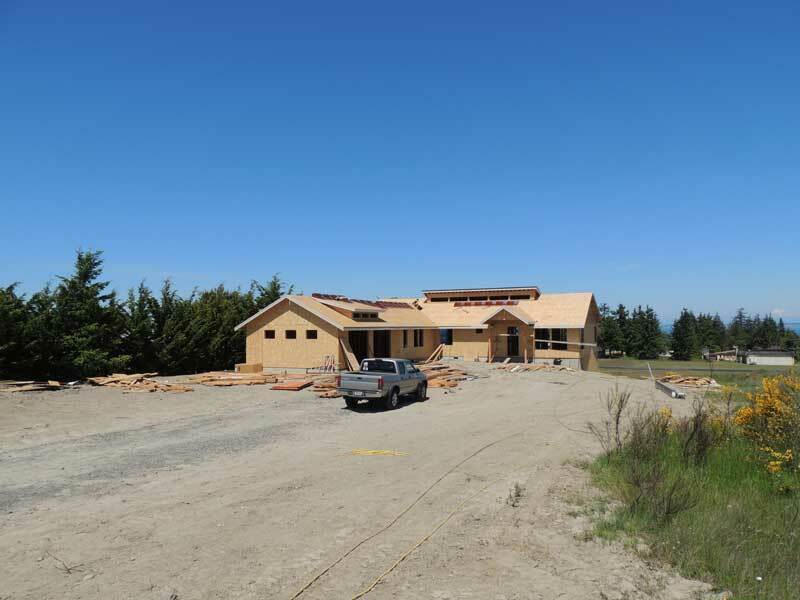 The community is also adjacent to a state park that features hiking and riding trails for horses.